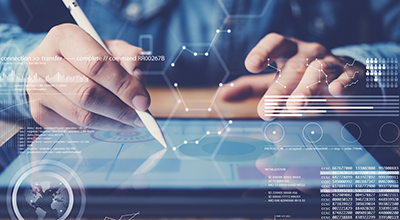 Digital transformation and the shift to digital business require companies to improve their back-office and front-office business processes including content-centric business processes. 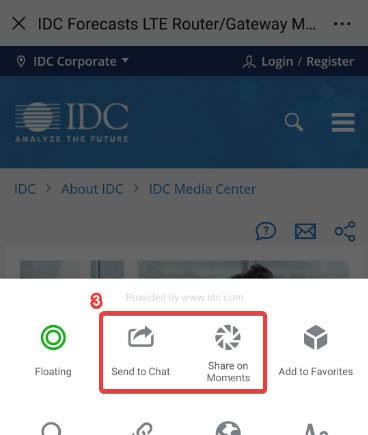 IDC's Content Workflow Transformation service examines the fundamental redesign of content-centric business workflows enabled by digitization and the application of 3rd Platform technologies. Driven by the ongoing shift from printed output to digital alternatives, new opportunities for automation and optimization are fueling growth for technology providers that enable this market. 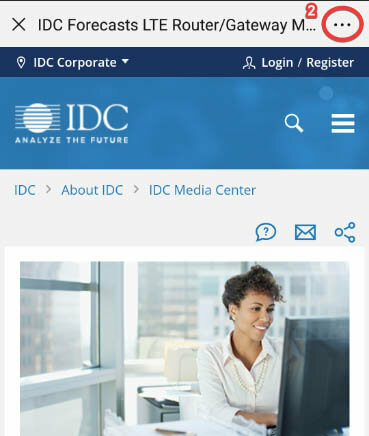 This program complements IDC's Enterprise Content Strategies research program. What are the various technologies that are being used to digitize, automate, and optimize content-centric workflows? Which content-centric workflows are being most targeted for optimization by use cases? What are the pain points and other factors driving the automation and optimization of content-centric workflows? How is the role of information capture changing? What impact will analytics, machine learning, and other AI technologies have on traditional capture solutions and optimized content-centric workflows? What are the most compelling benefits gained by transforming content-centric business workflows?